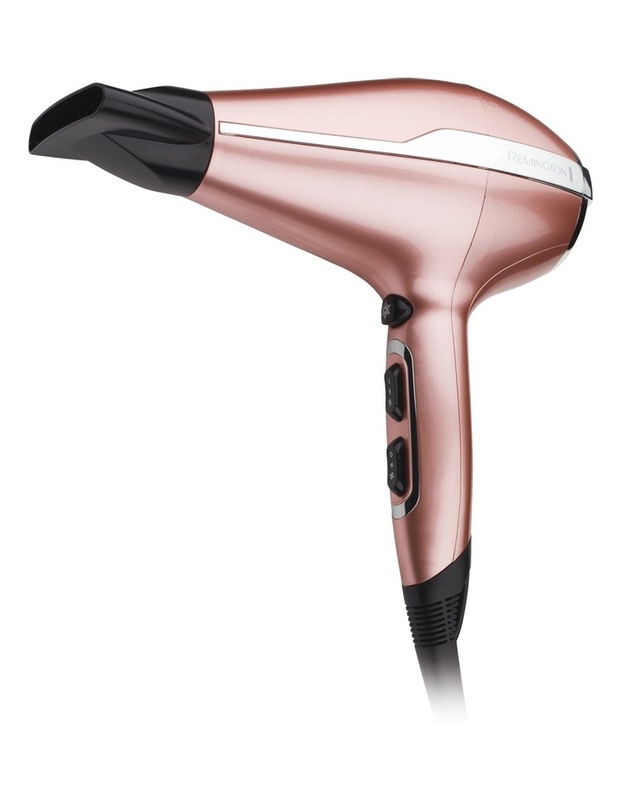 The rose luxury hair dryer, equipped with professional long-life ac motor, allows you to achieve fast drying & salon results. 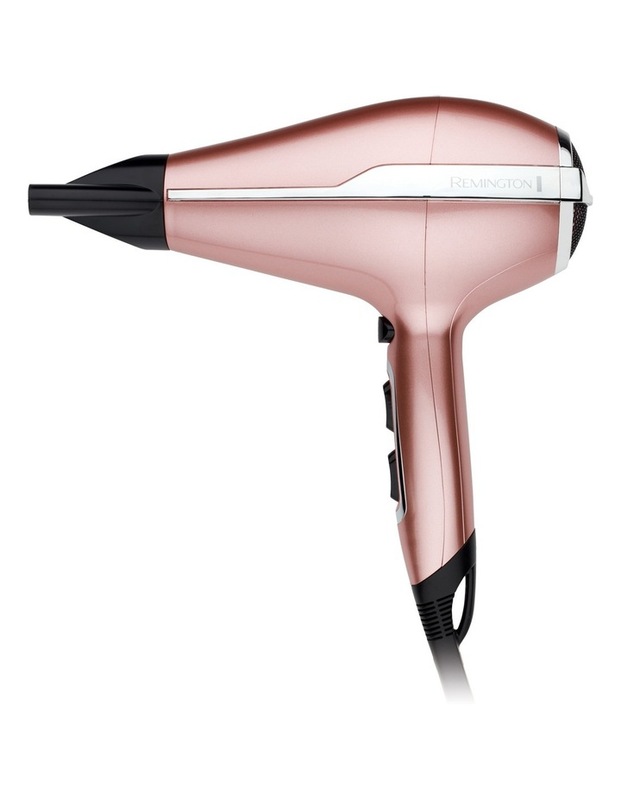 Featuring a luxury ceramic coated grille that ensures even heat distribution and ionic conditioning technology providing more ions for less frizz, your hair will be sleeker than ever. Includes the perfect drying accessory, a colour matching round brush to create beautifully bouncy styles. Features 2200w ac motor ionic conditioning technology 3 heat & 2 speed settings true cool shot removable rear filter hang loop.